Become a master of Pokémon Go by learning the special ideas found in this guide! A lot of time and effort went in to finding only the best information! An in-depth look into the world Pokémon Go! 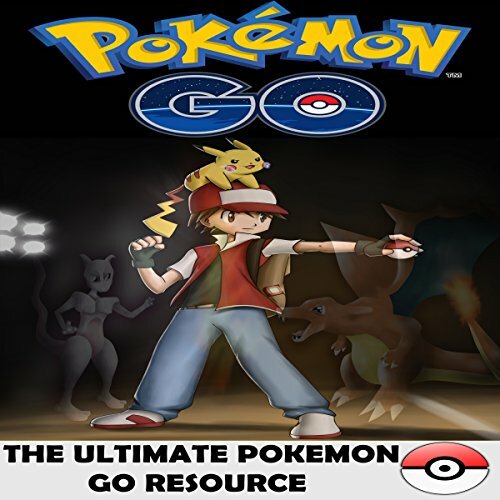 This book contains proven steps and strategies on how to start up and rapidly progress to being a master at Pokémon Go. Listening to this book will provide you with all the information that you need to know so that you can overtake your friends. You won't need to ask around and receive wrong information from everyone else. Remember, everyone wants to be the best so you need to have the edge to catch them all! More advanced tips and hacks are explained as well. It's up to you whether you want to use these but then again so many people already are. Make sure you take advantage of this opportunity to learn everything that you need using this reliable and complete resource. Enjoy! Download your copy today and be on your path to being the best at Pokémon Go!